Is cricket a dying sport or is it just an overkill? Are the ICC doing enough? 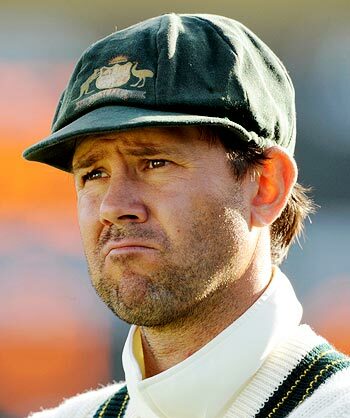 Chris Cairns suggests Ricky Ponting to quit from International Cricket.